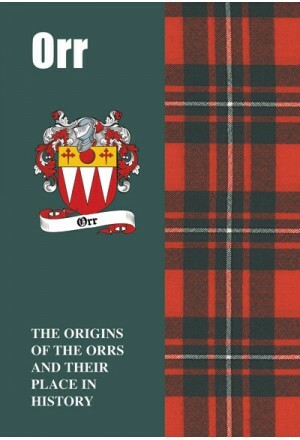 With roots in both the Lowlands and the Highlands, bearers of the Orr name appear early in the Scottish historical record. The ancestors of some of the name today may well have originally gone under the name of MacGregor, suffering as a consequence as the clan was outlawed and even the proud name banned. 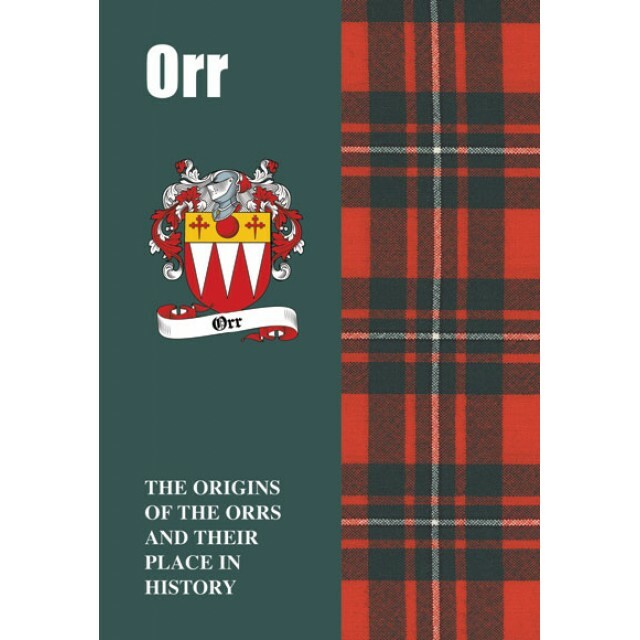 Read here the stirring tale of the Orrs, both past and present.